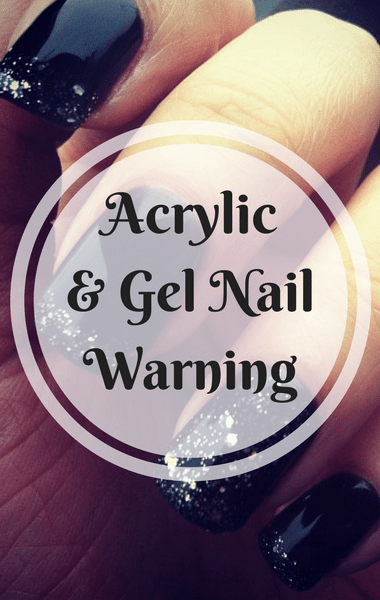 Whether you ask for gel or acrylic nails, manicures these days seem to be an art form all their own. Thanks to new technology, he was able to go “where no manicure or nail has gone before.” He was going to look beyond the surface to find out what really happens to your nails when you get a manicure. Dr Oz welcomed Shanika and Katie, who both claim they’ve had their nails ruined by manicures. Shanika used acrylic nails for about ten years. At first, she loved them but then she started to notice pain in her nail beds so she stopped using them all-together. Katie likes the gel manicure and even though she knows that it damages her nails, she likes that it lasts longer than traditional nail polish which can chip easily.